Have you been aiming to pick up any high-end phone? Here is a nice deal brought to you by AT&T company giving off $50 buying any of their smartphones listed. We know AT&T company to be one of the strong carrier in US and they've been doing so great growing wide in scope and still waxing stronger. AT&T company has compete with a lot of other companies and making a edge out, recently we learnt some company were trying to partner with them working out 5G network though the story wasn't concluded due to some arising issues from bank that ought to sign the deal. Even at that it doesn't affect them in anyway they keep working hard up til now, so giving $50 off is not small, its available to new prepaid customers. 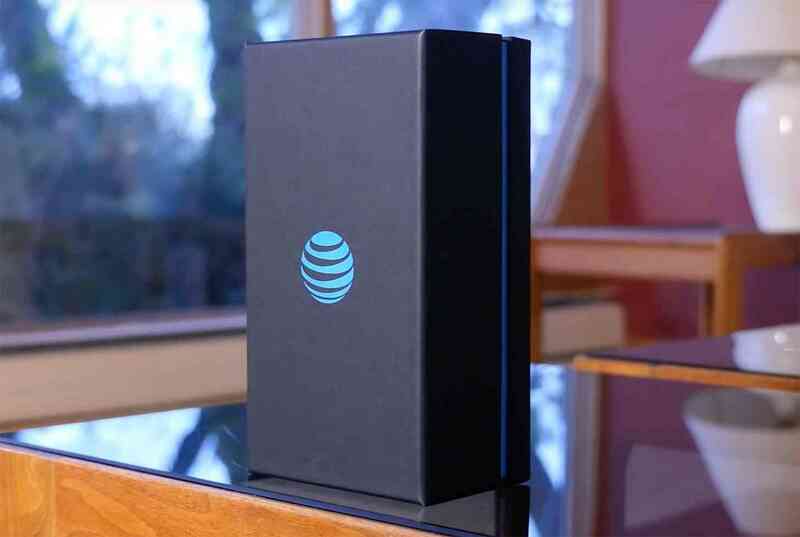 AT&T releases list of the smartphones that are available currently which include; iPhone 6s for $149.99, an iPhone SE for $69.99, or a Samsung Galaxy Prime 3 for $79.99. Others include; Alcatel Tetra, LG Phoenix 3, LG Phoenix 4, LG Phoenix Plus, Samsung Galaxy Express Prime 3, Apple iPhone SE, Apple iPhone 6, Apple iPhone 6s, and Apple iPhone 6s Plus. If you're aiming to pick up any of the smartphones listed quickly do now as no one can tell exactly when the offer ends though it's announce to be available till January 10, 2019 what of it closes before then so grab the offer quickly. At least you save 50 bucks for yourself, meanwhile if you want to partake in the discount offer, you'll need to activate a new line of service on a $50 or greater monthly plan.